← Portland Tix – SOLD OUT! #BeaAstralDame returns to NYC on 1/30 – Special Guest: Marti Gould Cummings! Jason B. Schmidt brings his acclaimed one (wo)man show, Beatrice Arthur: Astral Dame back to the Laurie Beechman Theatre on 1/30/16 at 7pm. This performance will feature award winning comedian and host Marti Gould Cummings. 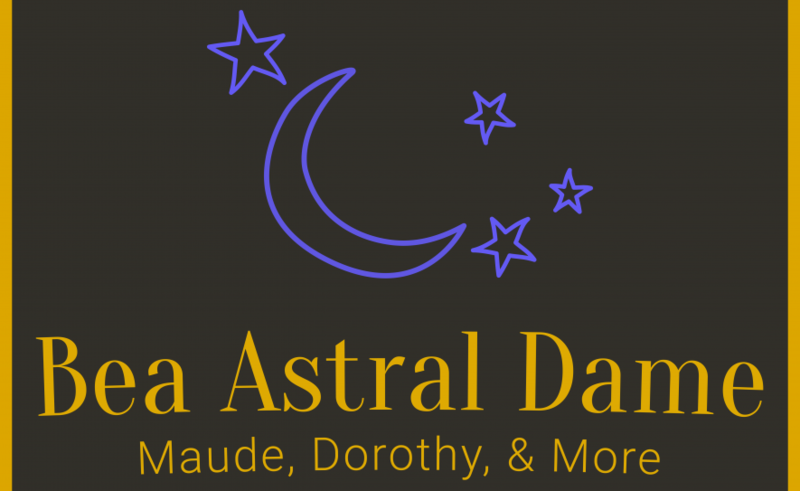 In BEA ARTHUR: ASTRAL DAME! the 5’9″ Tony and Emmy Award-winning star of Maude, Mame and The Golden Girls performs her signature numbers along with a few surprises as only she can deliver. It’s an out of this world evening of comedy, quips and everything Bea. Catch her now before she heads back into the cosmos! Directed by Amy Anders Corcoran. Music Direction by Mason Griffin. Produced by Spin Cycle NYC. VERY Limited discounted tickets available on a first/come first/serve basis. Email Bea for details.